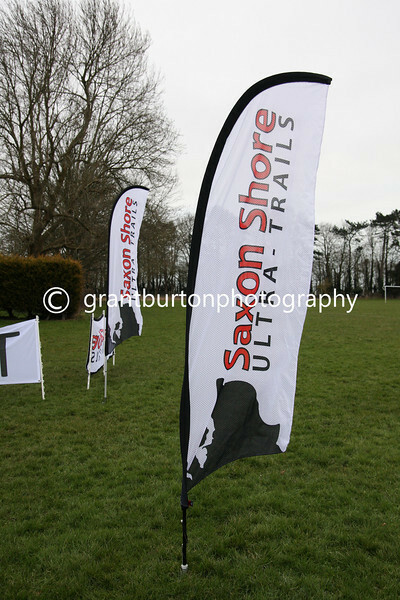 Saxon Shore Ultra-Trails - Ultramarathon Trail Running Events. White Cliffs Endurance Run 50 - 53 miles (86km) involving 5,800ft (1,750m) of ascents. News - 2013 events are now official qualifying races for The North Face® Ultra-Trail du Mont-Blanc®. Races give points for every race of The North Face® Ultra-Trail du Mont-Blanc®, not just for the UTMB®.